The Women's Specialist Medical Centre is a full-service OB/GYN practice, offering the complete range of gynecological specialist services and Obstetric care from annual wellness physical exams to complex medical and surgical care. Dr. Charles is a board certified Obstetrician & Gynecologist with more than 15 years experience. He is a graduate of the University of the West Indies, a Fellow of the American College of Obstetricians and Gynecologists and a trained subspecialist in the modern technique of minimally invasive laparoscopic gynecological surgery. 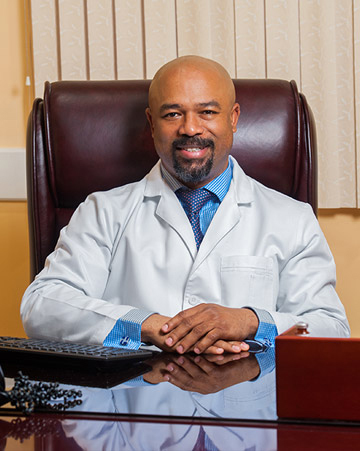 Dr. Charles graduated from the University of the West Indies in 1996 and had been a medical practitioner for the past 22 years. He successfully completed his post-graduate specialization in Obstetrics & Gynecology at The University of the West Indies and further subspecialist training in Laparoscopic surgery at the Lapsurg institute in Curitiba Brazil. He currently holds the following positions and licenses. Vice president of The Medical Association of The Bahamas. Fellow of the American Congress of Obstetricians and Gynecologists. Member of the American Association of Gynecological Laparoscopists. Consultant Obstetrician & Gynecologist at The Princess Margaret Hospital. 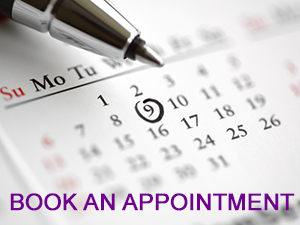 Consultant Obstetrician & Gynecologist at the Walk-In Clinics. Lead Physician and Owner at The Women’s Specialist Medical Centre. Started the Jadelle contraceptive implant program for the prevention of teenage pregnancy. Performed the first total laparoscopic Hysterectomy at the Princess Margaret Hospital.